...this reissue of one of Mingus’ less acclaimed releases instantly shows its superior mastering quality— aiding the dynamic sections without feeling the need to compress." 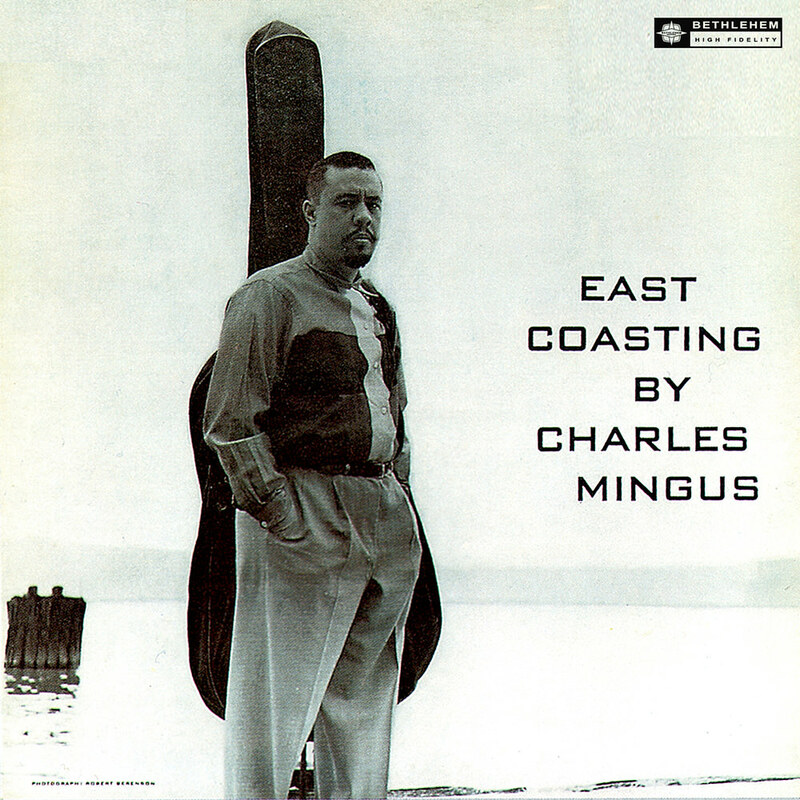 Recorded in 1957, East Coasting is a seminal, if lesser-known album by Charles Mingus where the hard-bop style of jazz is stretched by various contrasts in the music. The album features Mingus on bass, Jimmy Knepper on trombone, Shafi Hadi on alto and tenor sax, Clarence Shaw on trumpet, Dannie Richmond on drums and the great Bill Evans on piano.